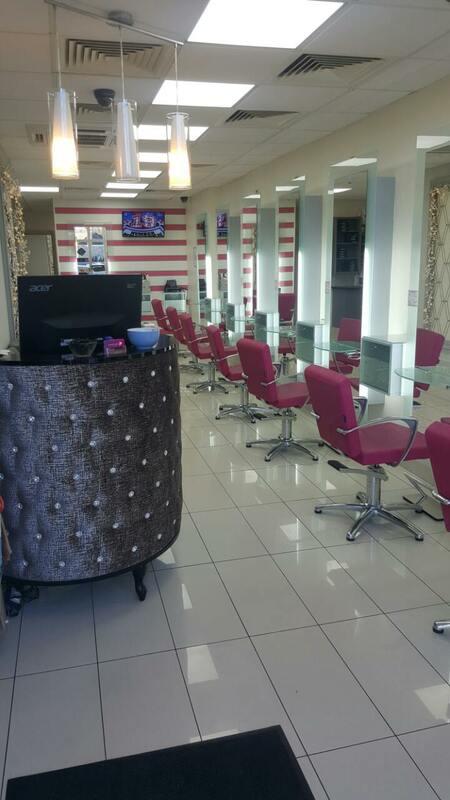 Zenith Hairdressing Claregalway (formally Kreation Hair) is located in River Oaks Shopping Centre in Claregalway, Co. Galway. 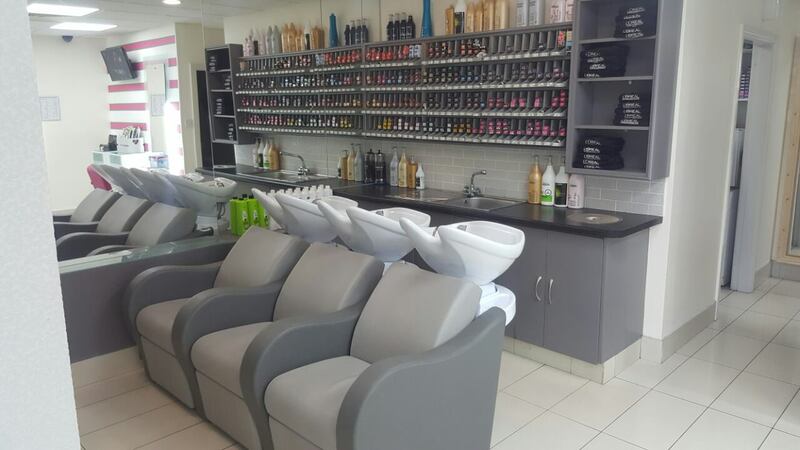 We are a L’Oreal Professional Salon and are committed to exceptional customer service. 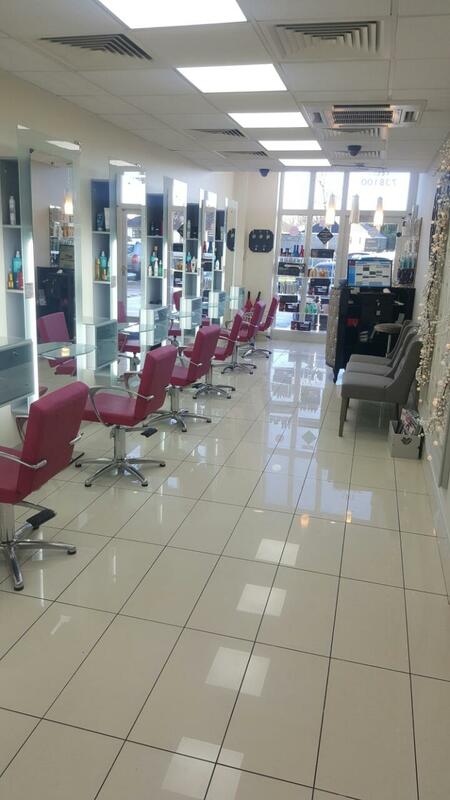 Our team are professional, friendly, educated and strive to deliver a high quality of hairdressing expertise. 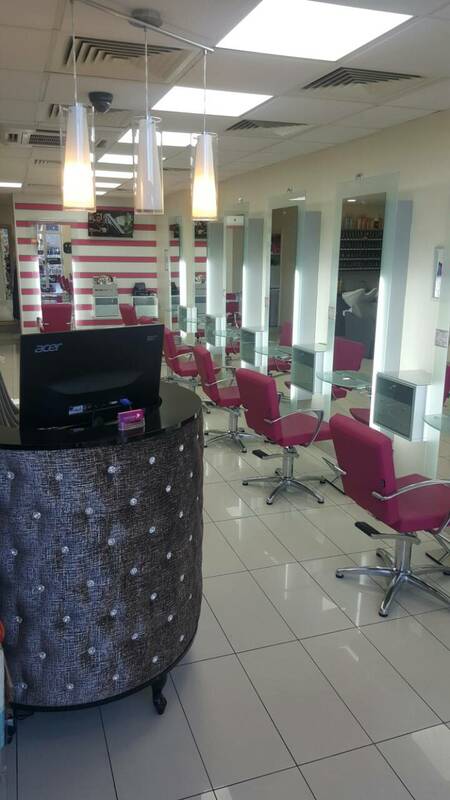 Our dedicated staff provide the highest level of professionalism in a relaxing atmosphere within a modern salon. 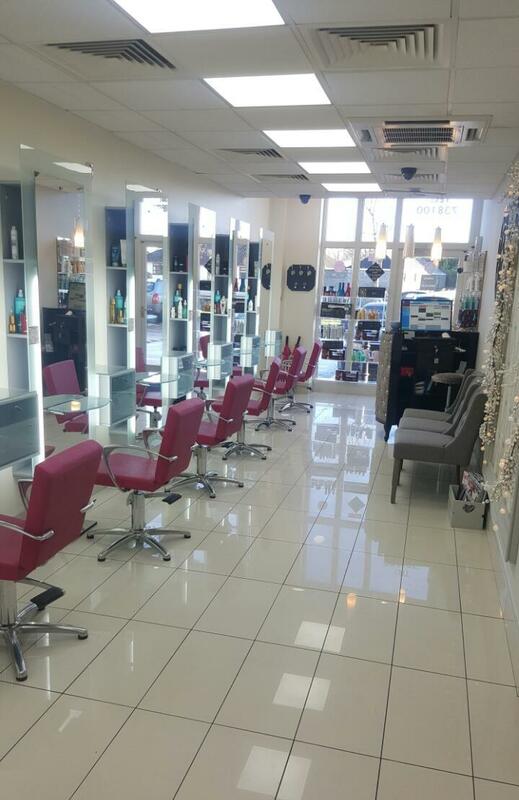 Constantly reviewing technologies and treatments available, we pride ourselves on making sure we offer the best products, advice, treatments and techniques from colour and cuts to home maintenance. Rebecca is fantastic at what she does. Over the past few months I have went from dark to blonde and she always gives my hair a good shape with the cut. Thanks guys! A very pleasant experience. Anna is an excellent hairdresser. She's very professional and efficient. Also has a great personality and interacts very well with her clients. I would highly recommend her as a hairdresser. Had my hair done today with Sinead. Sinead made my experience so nice. I felt so relaxed and at home. She was so friendly and my hair came out just how I wanted it. I will defiantly be back to Sinead again! Really happy with my colour and cut. Paula was fantastic ! I’ve already booked my next appointment and I’m bringing my mum with me ! Thanks Nicola for a great job I really loved the way you done my hair. She was so friendly and. Adequately me feel so relaxed def be back. I would highly recommend her. Jacob is an amazing hairdresser and such a nice guy. He's a real professional at his job and I couldn't imagine going to anyone else. 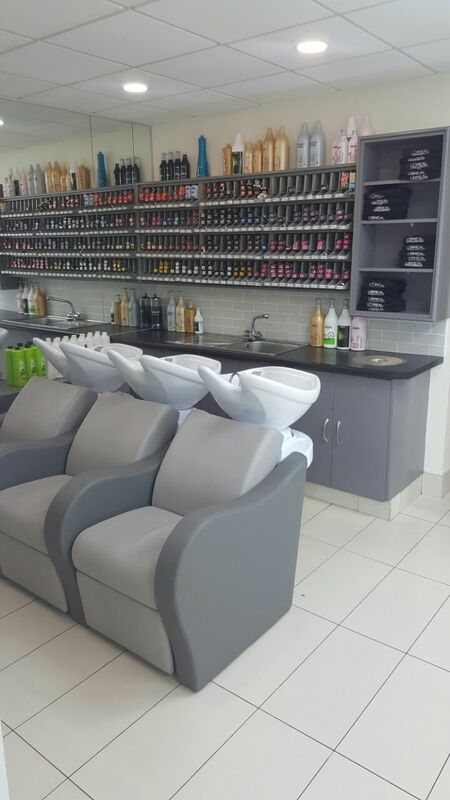 Had a lovely morning at salon. Got a fab makeover from the wonderful Sinead . Can not recommend her highly enough. Hair is totally rejuvenated. What a fab experience from start to finish! 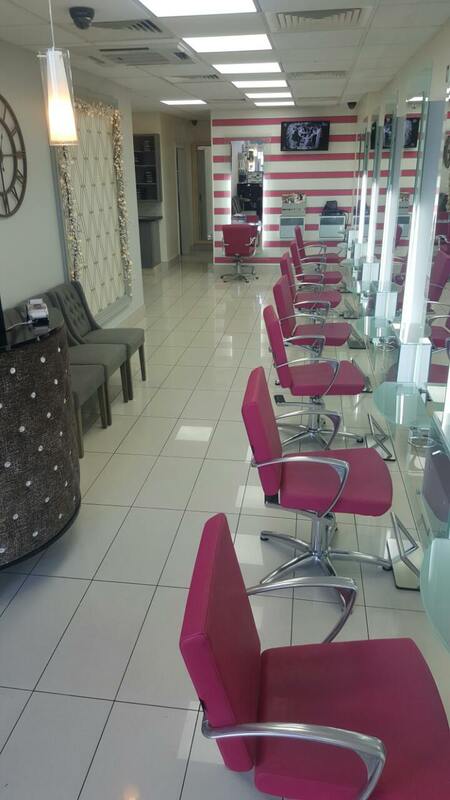 Salon is welcoming, with elegant decor and lovely extras (massage seats!) It was a pleasure to have Jacob look after me this evening-he did an excellent job- Loved also that I could get a late appointment (6.30pm) - thank you - I will be back! Extremely satisfied with my colour today.. and the special offer price was The icing on the cake! Nicola I found great! Very easy to deal with and extremely helpful. This was my first time at your salon but it won't be my last., I'm really happy ! Absolutely delighted with my new cut and colour. Great advice on colour and treatments and excellent cutting and styling. Rebecca was so very friendly; an excellent hairdresser. This was my first appointment at the salon. I will be back with my girls on Friday and look forward to my next appointment. Thanks again Rebecca. 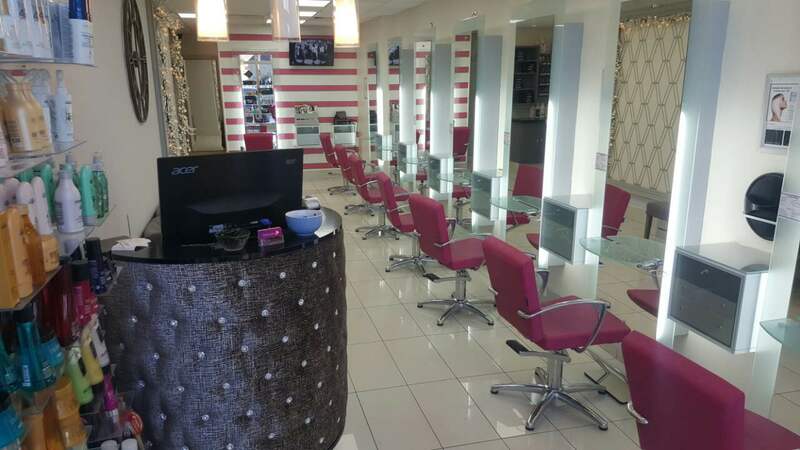 Delighted with my wash and blow dry .. looks wonderful, lovely friendly stylist and a great atmosphere in the salon.